Brilliant Riane Eisler, author of the iconic, The Chalice and the Blade. 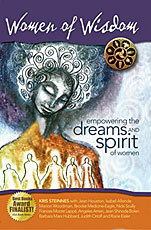 Women of Wisdom is an inspiring book of spiritual, academic and artistic contributions from professionals and lay people who share their experience of being women and celebrate the power of the feminine spirit. 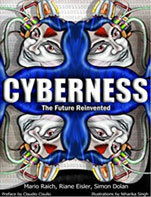 Cyberness is a new term referring to a positive state of the future. Cyberness is a vision of a new world, including a new way to look at society, at the economy, and the forms to which we need to harness Cyber-Age. The fundamental principles of Cyberness are partnership, care and creation. Cyberness describes future living, where we blend real and virtual worlds, we embed artificial intelligence for creating a sustainable decent life for all inhabitants on the planet. 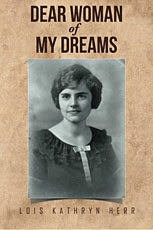 Dear Woman of My Dreams is Kathryn’s 1923 diary, covering her nineteenth year. This coming-of-age story is told in her own words as she goes about her daily life at college with her friends and with her mother and grandmother at home. She writes to the woman that she sees as herself in later years, and the book closes with a brief chapter based on letters and the diary Kathryn wrote when she was one hundred years old. All this has been creatively edited by her daughter to include enough material for the reader to follow both the cross-country train trip that Kathryn and her grandmother took in the summer of 1923 and the various details of time and place that one would not necessarily find in a diary. 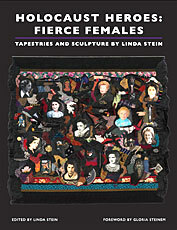 Illustrations and references link four generations of strong women, and the work is based on an extensive family archive. This is the first in a series of stories based on the women of this family. Click on button to the right to see a list of VFA recommended books and author pages.